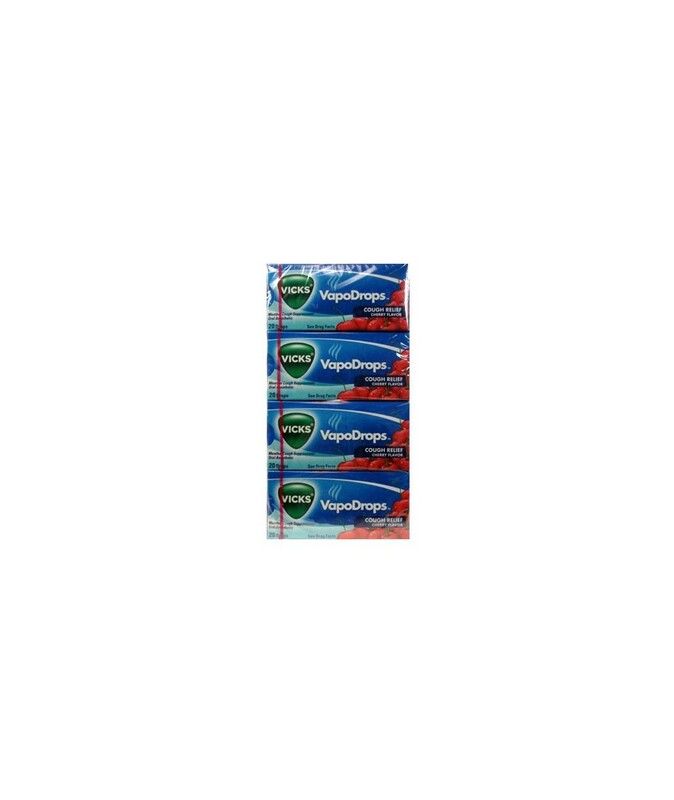 Vicks Cough Suppressant Drops with CHERRY temporarily relieves sore throat and coughs due to colds or inhaled irritants. Cough Drops are available in CHERRY flavor. 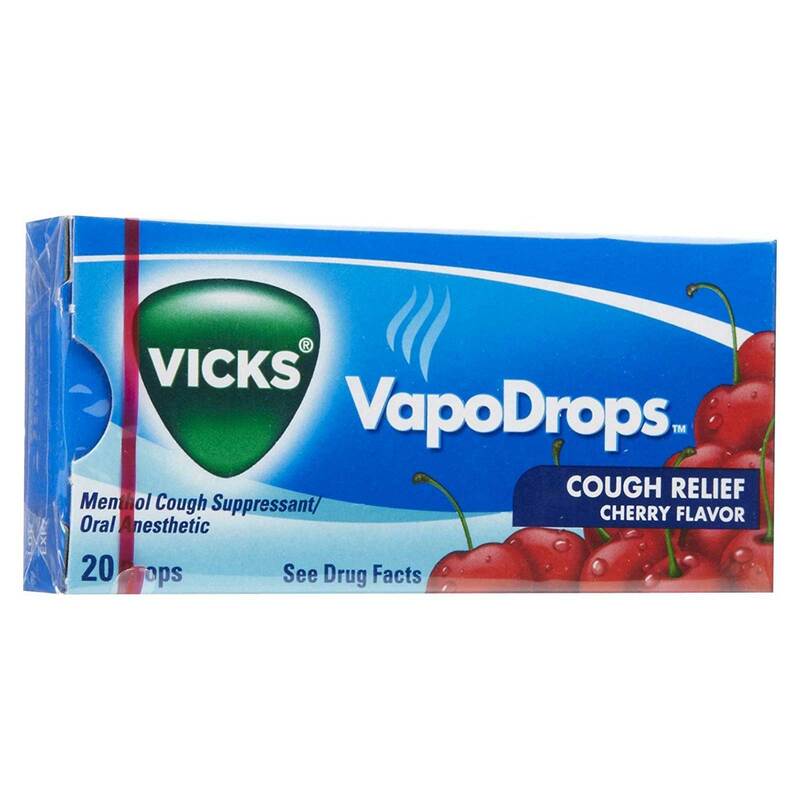 Order VICKS DROPS CHERRY 20 CT in bulk at wholesale price at Volt Candy Online.